QUIZ: How well do you remember these past Liverpool FC lineups? With the international break in full swing, keep yourself entertained with our latest quiz and test your knowledge of past Liverpool lineups. The Reds’ squad has been recycled countless times over the years, with their varying successes ensuring a host of weird and wonderful starting XIs. 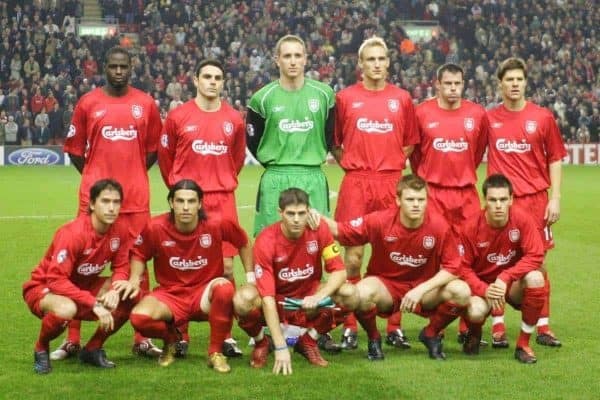 There are 10 Liverpool lineups from the past below – can you get at least eight?